Skin Solutions is located in the up scale shopping center at The Shops at Dos Lagos, located off the 115 FWY in Corona, California. At Skin Solutions you will find a wide range of services that deliver results and leave you feeling beautiful. 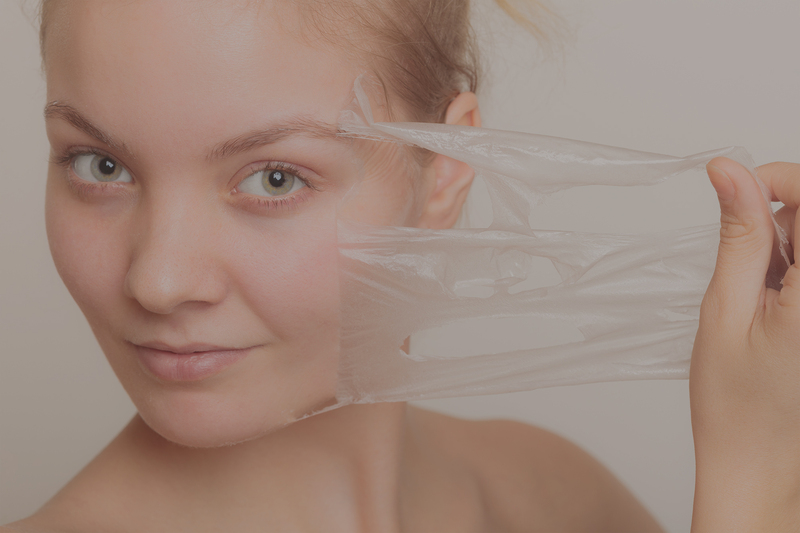 We offer a variety of anti-aging treatments such as Chemical peels, Microdermabrasion, and Microcurrent. In addition, we provide a variety of waxing services, airbrush spray tanning, and eyelash extensions. Each service and/or treatment plan is specifically designed to meet the needs of each individual client. 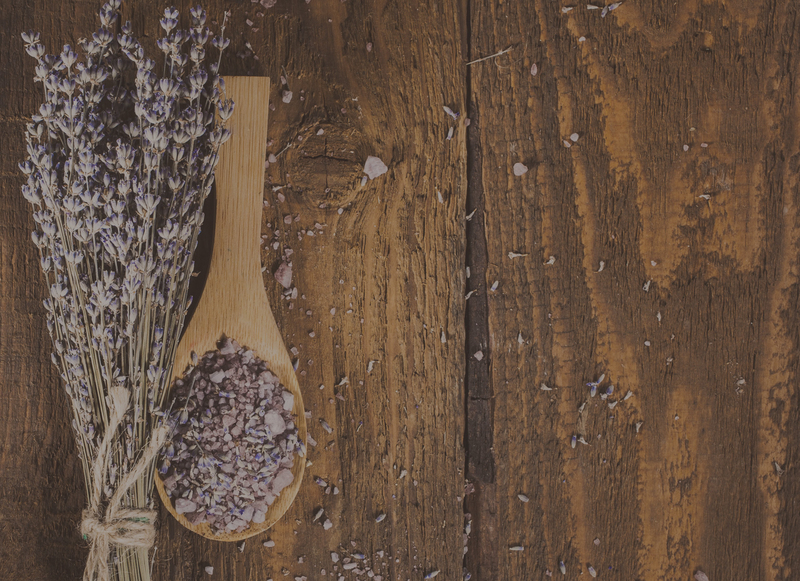 The treatments Skin Solutions offers are available for men and women, and they not only allow you to enhance your natural glow, they also let you take the time to relax and catch your breath. 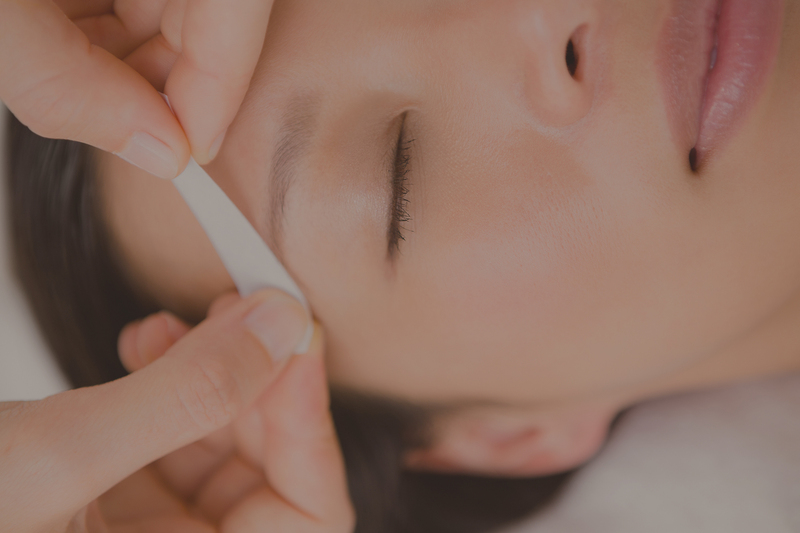 Brows, Lips, Chin, Cheeks, Full Face… View our full list of Waxing Services and Tips. 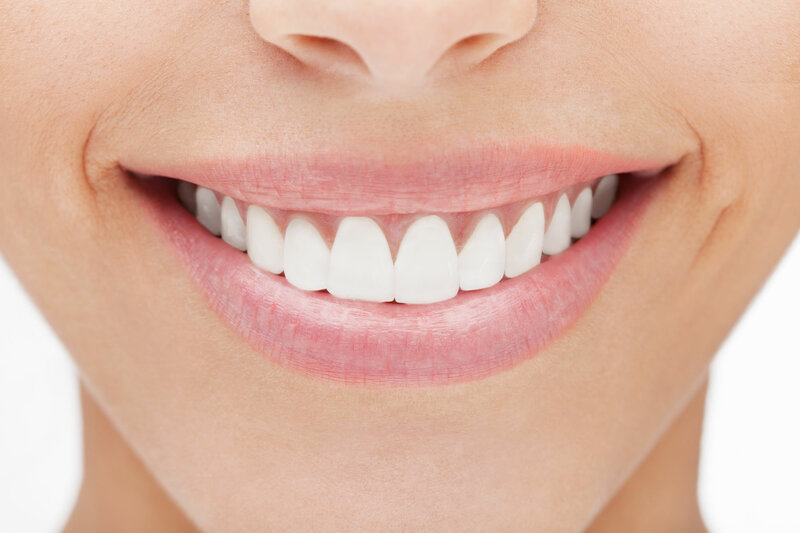 We can guarantee 2 to 6 shades whiter teeth within minutes. We do this by utilizing the power of the LED light combined with hydrogen peroxide. Find out More! Microcurrent improves skin tone and texture, lifts the facial muscles while enhancing the production of collagen and elastin. 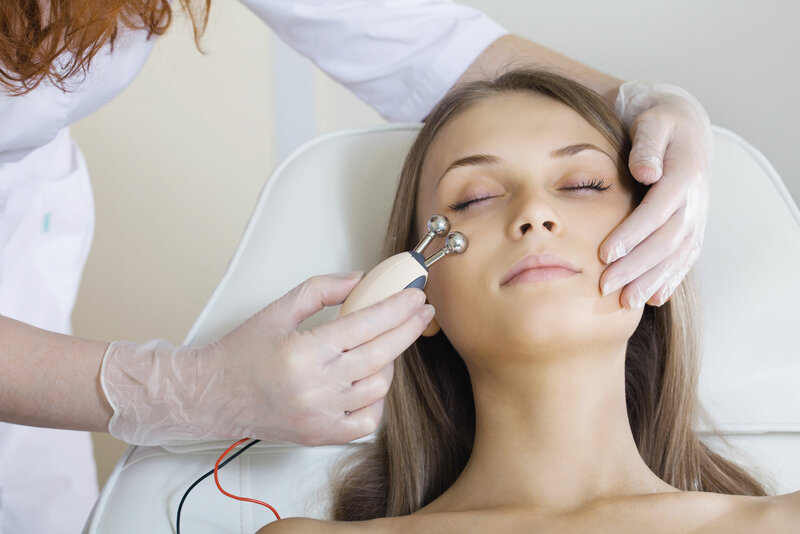 The benefits of microcurrent are numerous ranging from firming the facial musicals to diminishing the appearance of fine lines and wrinkles. Give your skin a youthful and healthy look when you take advantage of Microdermabrasion Treatments. 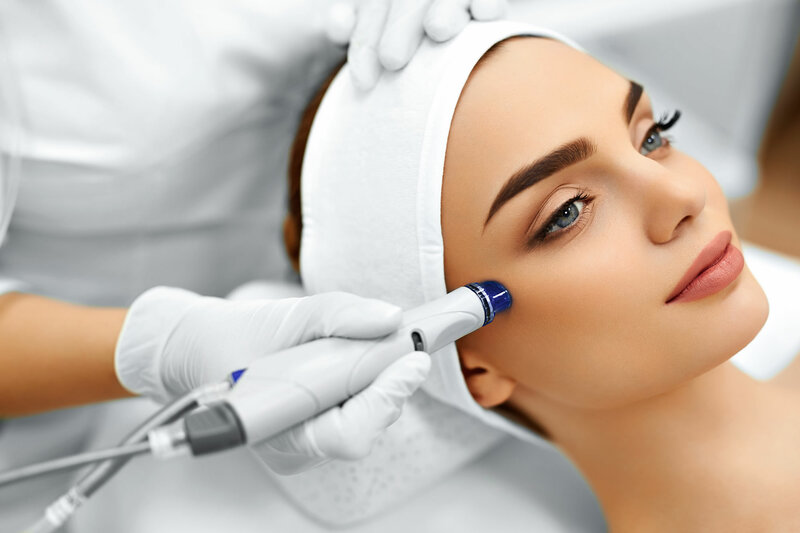 Microdermabrasion can help reduce the signs of aging by reducing the appearance of fine lines, sun damage, uneven skin textures, and acne scaring on the skin. Improve the look of your eyes with the eyelash extensions provided by Skin Solutions in Corona, California. The extensions we have available are perfect for when you want to give your eyes either a beautiful natural look, or a glamorous and dramatic style. 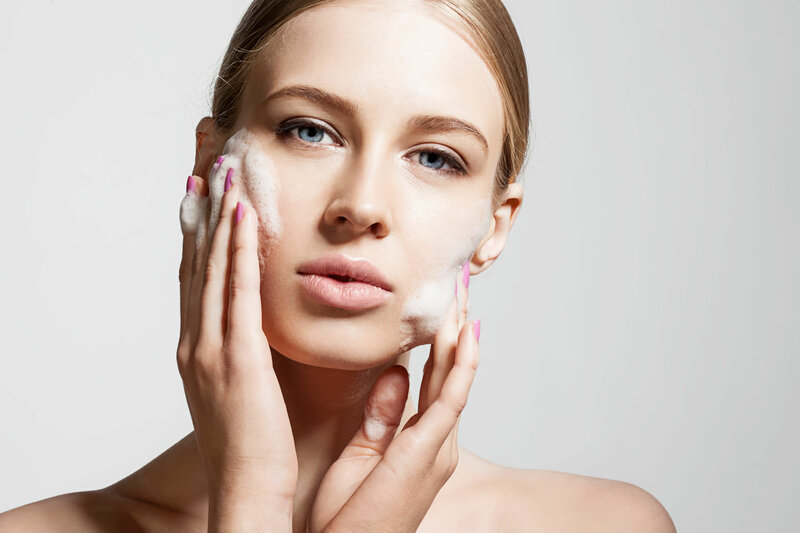 Skin Solutions offers a variety of skin care products. These products are for anti-aging, acne, hydration, and pigmentation use. These products are used for in-office treatments and are also available for purchase as an at-home skincare regiment.